Packaging is the technology of enclosing or protecting products for distribution, storage, sale, and use and packaging also refers to the process of design, evaluation, and production of packages. Packaging can be described as a coordinated system of preparing goods for transport, warehousing, logistics, sale, and end use. Packaging contains, protects, preserves, transports, informs, and sells the product. In many countries it is fully integrated into government, business, institutional, industrial, and personal use through restrictions. 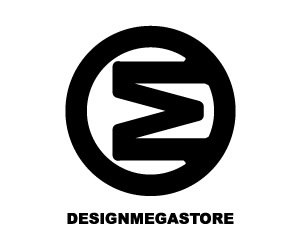 Packaging, is the sales person of a product; it is the clothing of a product. 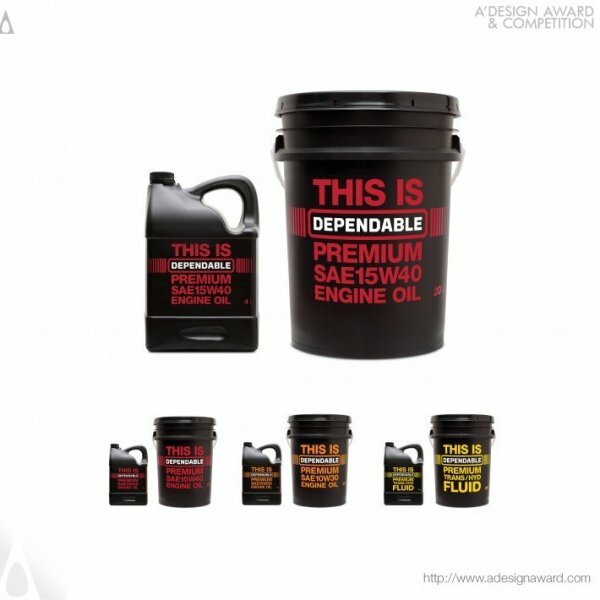 Good packaging design makes a product sell faster, more expensive, and in higher quantities. Best Packaging Designs ensure the package is not only visually appealing (if not stunning) but the best package designs perfectly contains, protects, preserves, help transports the products and informs the consumer about the contents in the fastest and clearest way possible. 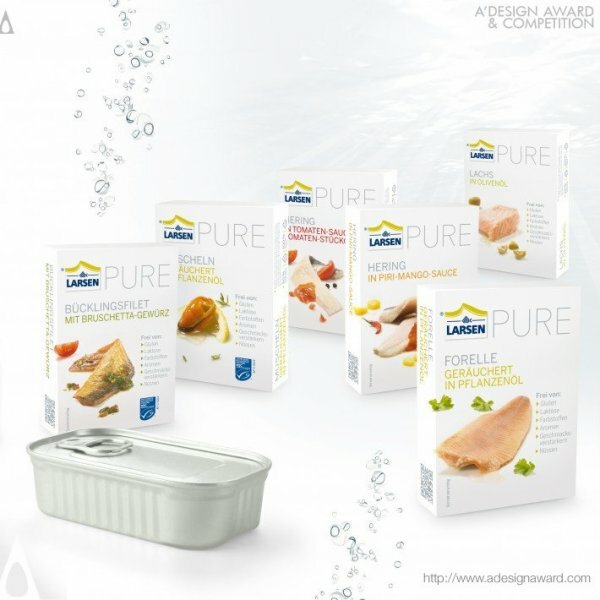 Making better packaging means a more sustainable world, longer lasting products, and less waste, thus in an effort to improve society, the International Packaging Design Awards IPDA were born. For IPDA, Packaging must enticing, it must carry the corporate identities and values, and reflect such values to the consumers. Good packaging attracts attention from not just the consumers who need to purchase the product, but also those who were actually not thinking of a purchase decision. 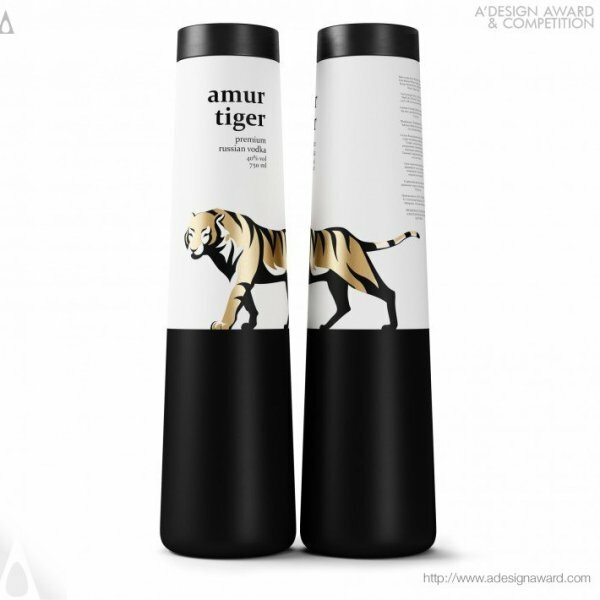 IPDA Awards are a worldwide competition recognizing the best product package design. 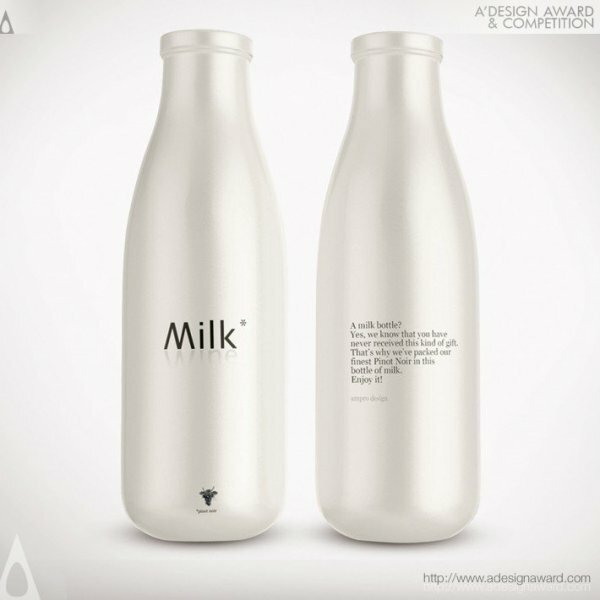 Entries of packaging design, packaging graphics and packaging materials are assessed in the IPDA packaging design award. 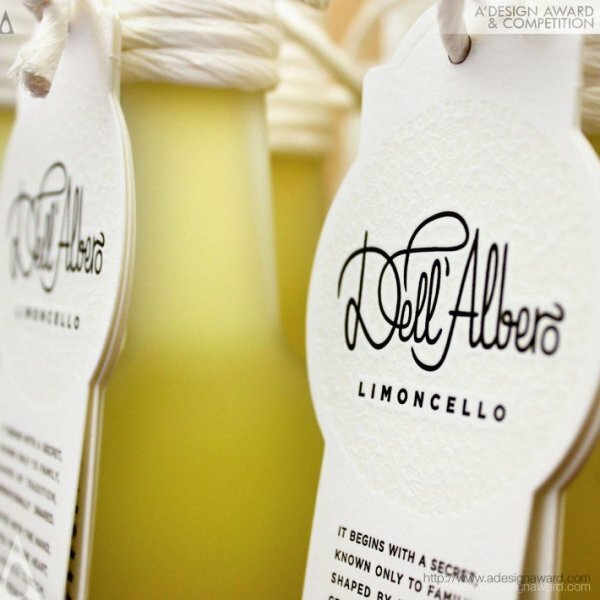 Packaging Design Entries are judged by a highly esteemed panel of industry experts, and awarded based on creativity, technology, sustainability, 3R principles (reduce, recycle, reuse), visual appeal, marketability, and innovation. IPDA participants include manufacturers, product developers and designers from large international companies, agencies and small and medium sized enterprises since it is an annual run competition for brand owners, designers, retailers, manufacturers and raw material suppliers to enter their packaging creations and concept ideas. 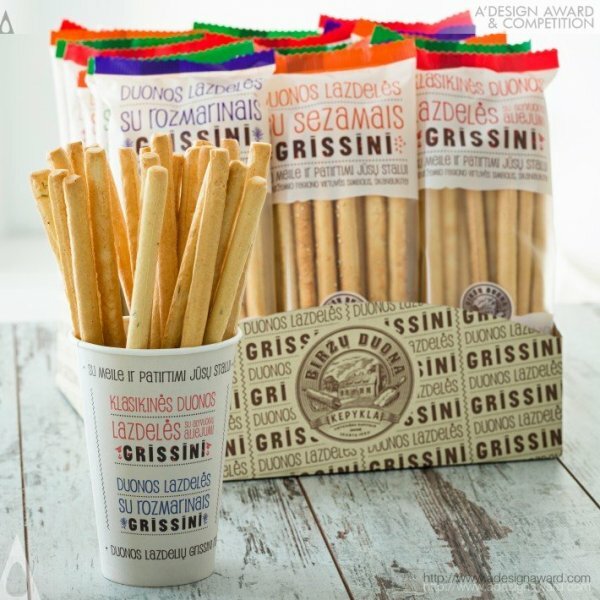 Packaging design award winners will be given an extensive award package which includes public relations campaign, the annual yearbook, and exhibition in Italy. 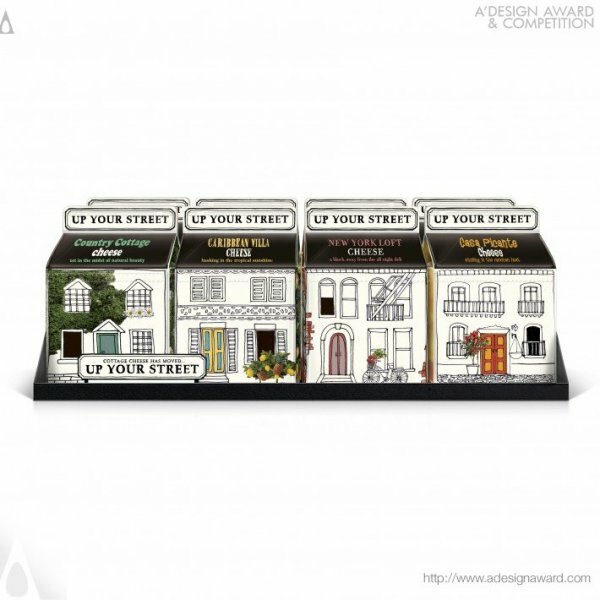 The IPDA packaging design award focuses on the emotional and functional qualities of packaging designs, evaluating aesthetics, ecological and economic viability of the proposals. 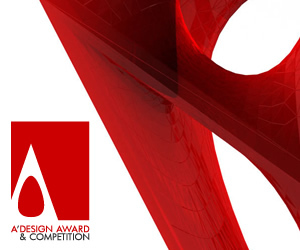 IPDA packaging design awards invite you to join thousands of other creative professionals who have been recognized by international design competitions over the years. 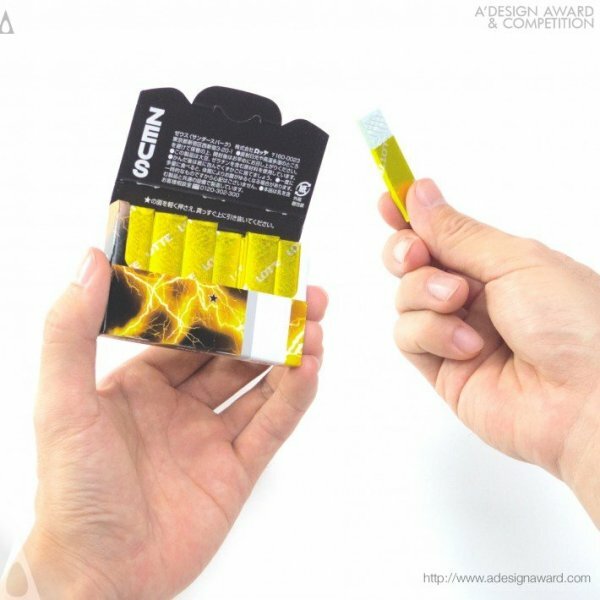 The goal of the IPDA packaging design competitions is to focus attention on areas of growth and opportunity for package design professionals, to recognize the best work being done in graphics design and 3d design, and to emphasize the value that package design brings to business and society. 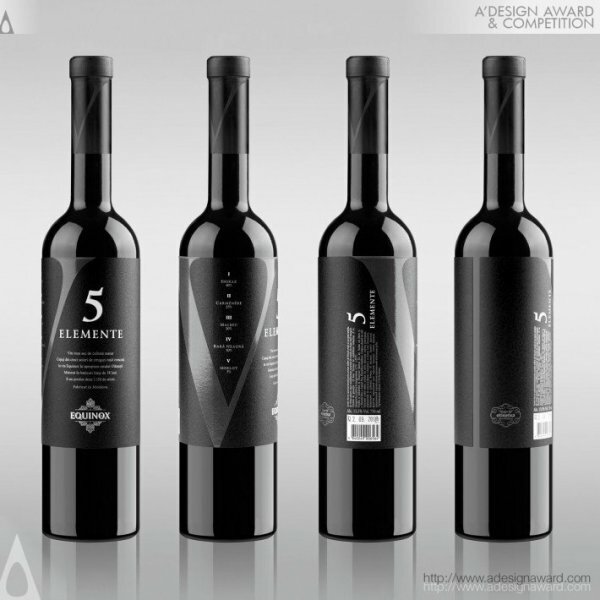 IPDA Package Design Award categories especially cover sales and product packaging and gift packaging, display and promotion packaging, transport and logistics packaging, labels, fasteners and other packaging accessories, packaging graphics and packaging materials, in addition to promotions, merchandise and stationary supplies which could be submitted to a different category. 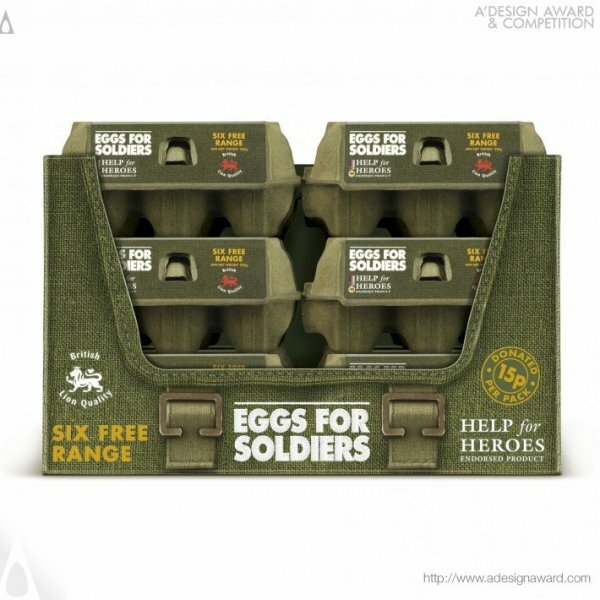 IPDA package design award accepts packaging design of fast moving consumer goods and retail products i.e. 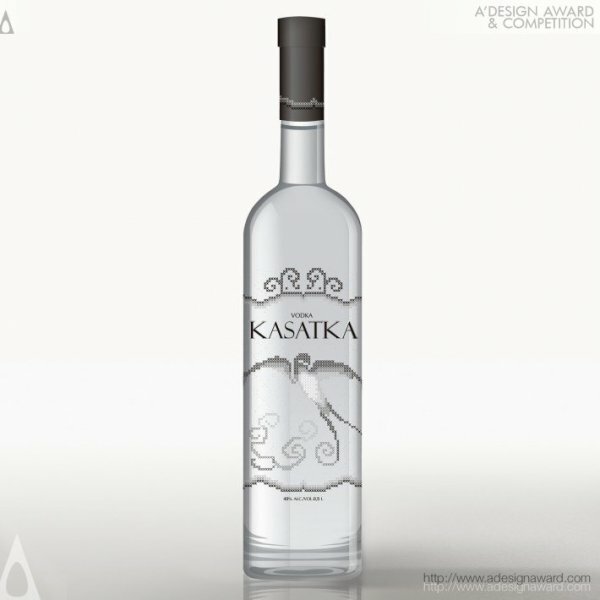 packaging design for beverages, food and pet food, cosmetics packaging i.e. packaging for perfume, care products, cosmetics, hygiene products, pharmacy products, medical products, cleaning products, household products, health & beauty products and appliances, personal hygiene/cleaning, pharmaceutical products, cleaning, garden, computers, phones, appliances, stationery, tools etc. Furthermore, IPDA accepts packaging for jewelry, watches, clothes and accessories, sports articles, toys, music, games, videos, packaging for technology and digital products, headphones, audio players, portable computers, mobile devices and accessories, cameras and packaging of kitchen appliances are welcome from international package developers, manufactures and designers. 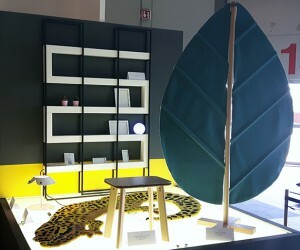 In addition, Shelf ready industrial packages, technical, logistical and functional developments in packaging, packaging with a focus on ergonomics and functionality, experimental and conceptual designs, studies and research projects in the area of packaging together with any new prototypes, smart materials, and package design for a special season or occasion are accepted, Luxury package designs and sustainable packaging designs can be submitted to distinct categories. 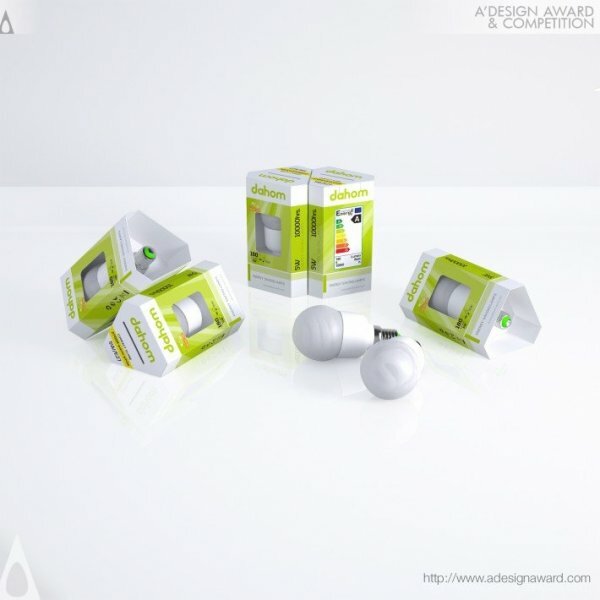 IPDA awards recognize and celebrate companies who are emotional, imaginative, innovative, tech-edgy and creative in producing packaging designs of a high caliber. 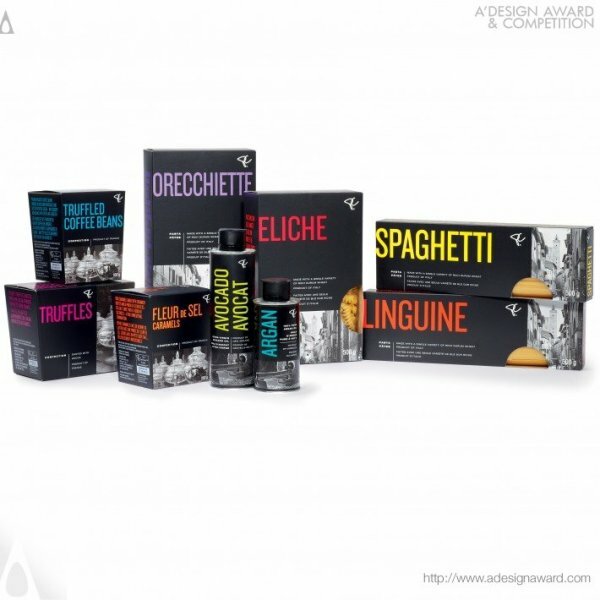 Participating in the IPDA packaging design awards assists companies launch products into the market, improve corporate positioning, increase business profile and build media and brand awareness on international scale thanks to the PR campaigns. Entries to the IPDA award can be made online, the entry system is automated and requires a payment. 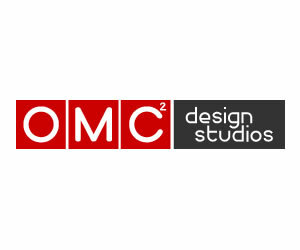 Multiple entries considered to be part of a series, a product family or campaign may be counted as one entry. You may include up to 5 pieces in a series. If your set has more than 5 designs, you can also upload a PDF document where all other projects are shown. 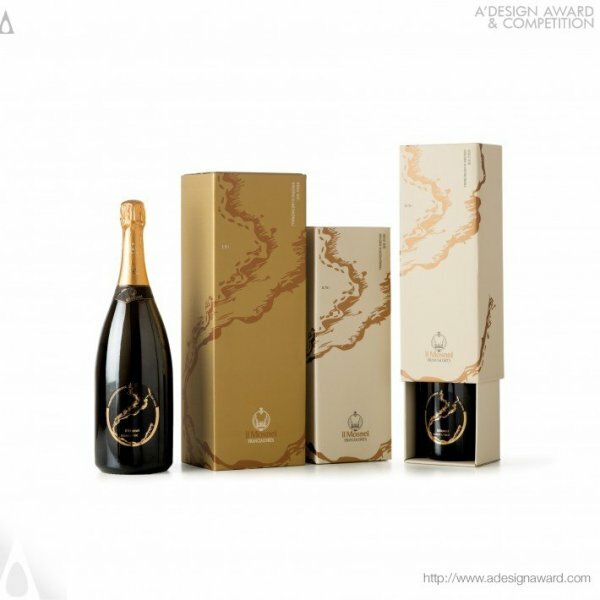 Winners of the International Packaging Design Awards IPDA receive a very special certificate of excellence for each award winning work, in addition to the special 3d printed metal trophy and inclusion in Best Design Awards Annual, furthermore, award winning projects will be feature online on our well-trafficked website winners gallery and will also be given pr services, press release preparation, distribution, and media campaign for reaching thousands of design publications. 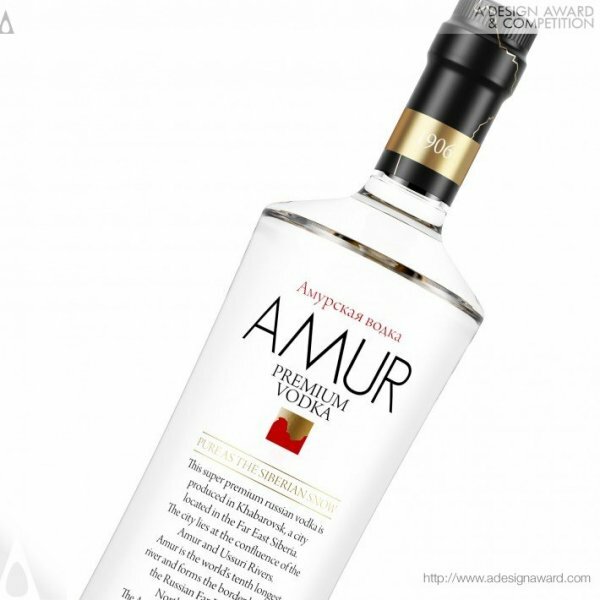 Platinum, Gold, Silver, Bronze and Iron packaging design awards will be given. 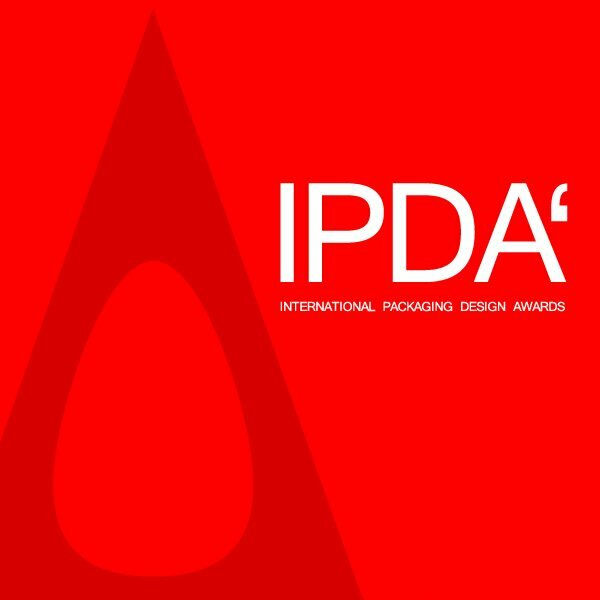 Entries to the IPDA award are judged by a very professional and experienced jury panel composed of academics, design professionals and design press members or editors. The jury session will last for several weeks to ensure each entry could be independently judged. 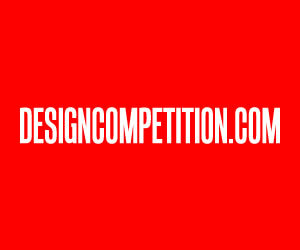 The jury will view, explore, analyze and most importantly independently vote all entries to assure a fair judging. Whether you are a corporate PR Manager, professional designer or a student, a freelancer or part of a large enterprise or university, the IPDA Packaging design awards is for you. 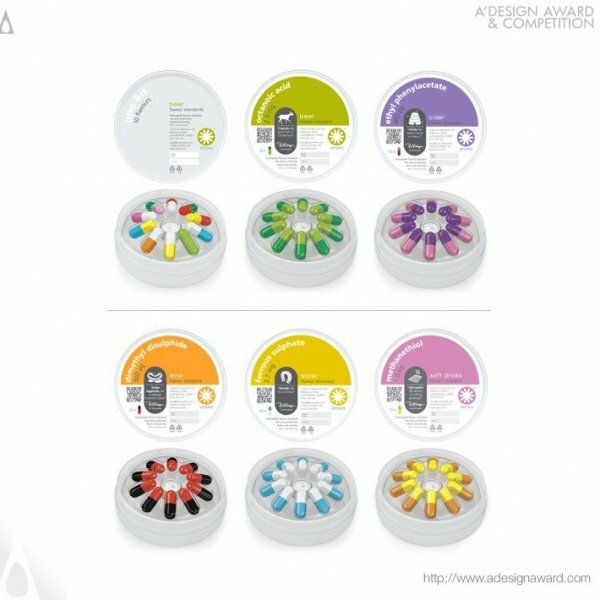 Enter the IPDA package design awards and show the world the quality, emotions, pertinence, innovation and creativity of your ideas. 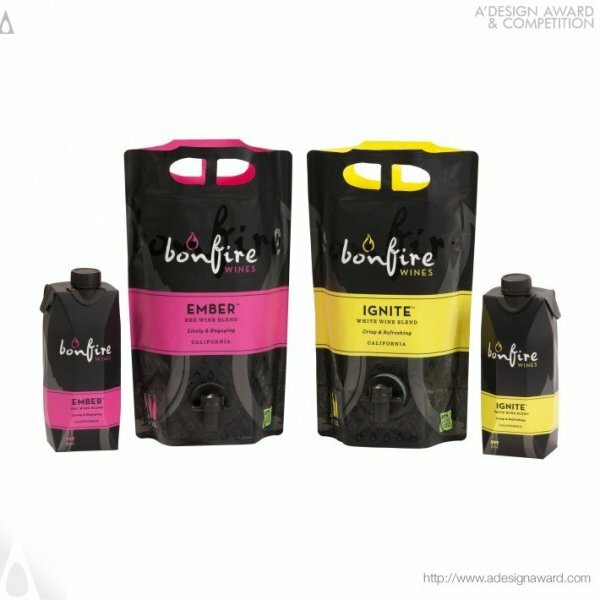 Prepare an excellent presentation following the in-depth packaging design award entry guidelines. 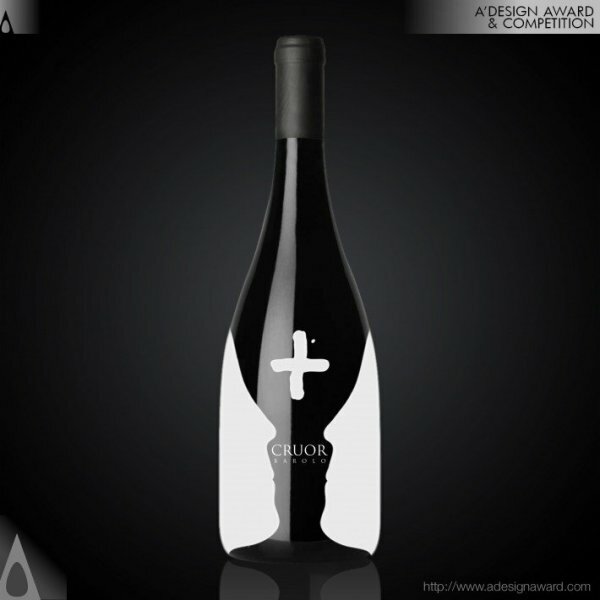 The International Packaging Design Award for Packaging Design is one of the highest achievement a designer, package manufacturer or company could achieve for their packaging designs; the IPDA is awarded to the best packaging designs in the world, and winners are included in World Design Rankings, Designer Rankings and World Design Classifications. 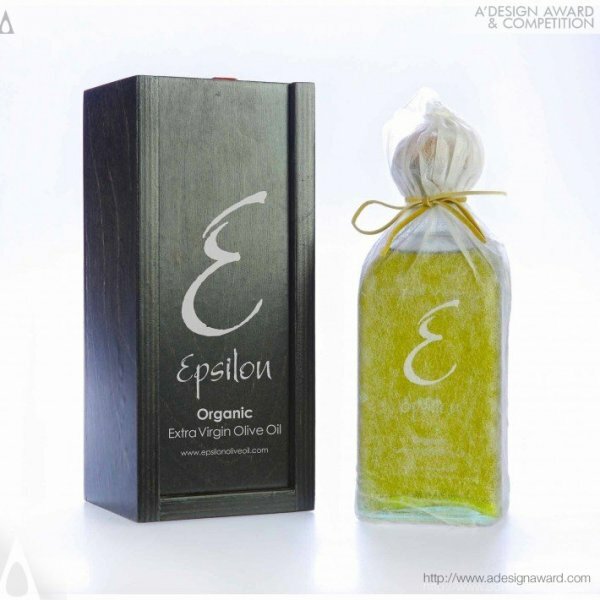 This article was added on Monday, 27th of January, 2014 at 05.26 am by author Frank Scott Tags: design promotion, package design, package design award, package design competition. Read our copyright policy here.